At Miers Court Primary School we are fully committed to the wellbeing and safety of all of our children. We adhere strictly to all required and recommended safeguarding procedures and regularly audit and update our practice and procedures to reflect best practice. 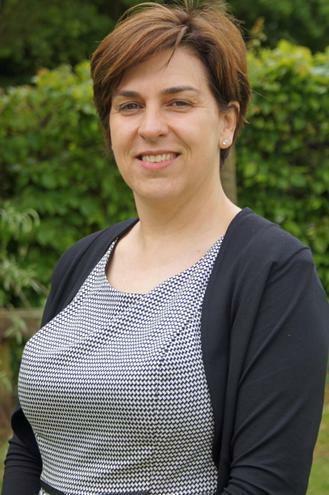 If you are worried about a child, our school's Designated Safeguarding Lead (DSL) is Mrs L Lewis and the Deputy Designated Safeguarding Leads are Mrs S Chapman, Mrs J Cooper and Mrs S Doherty. 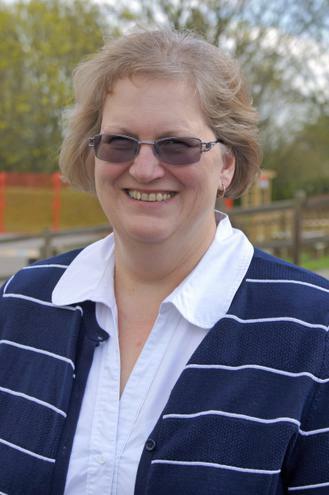 Gill Marshall is the Governor responsible for Safeguarding and Child Protection. 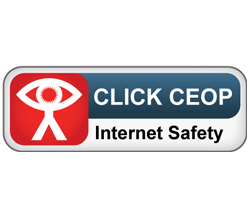 Use this button to learn more about safety or to report a problem to CEOP. If you have concerns about the welfare of a child Lisa can be approached in confidence directly in the Miers Court Primary School, or you can contact her on 01634 388943 between 8.30am and 4pm Monday to Friday. If you have concerns about the welfare of a child Sue can be approached in confidence directly in the Miers Court Primary School, or you can contact her on 01634 388943 between 8.30am and 4pm Monday to Friday. 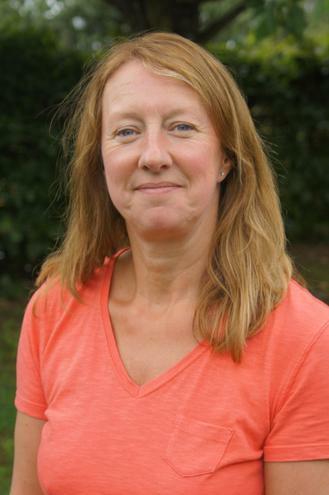 If you have concerns about the welfare of a child Julie can be approached in confidence directly in the Miers Court Primary School, or you can contact her on 01634 388943 between 8.30am and 4pm Monday to Friday. If you have concerns about the welfare of a child Stacey can be approached in confidence directly in the Miers Court Primary School, or you can contact her on 01634 388943 between 8.30am and 4pm Monday to Friday.